" Fostering innovation as the key to lasting change "
The unique expertise or core competency of architecture is to establish order – the organizing and making legible – of social relation, framing i.e structuring and priming of social communicative interactions. We believe in developing a strong project concept and carrying it through all aspects of the project, from conception to completion and beyond. The best projects have always been a result of positive collaboration between great clients and designers. Strive to build common vision and strategy as well as trust and co-operation to our Clients. Have appealed to higher values making a difference, making life better. Endeavour’s to care about how Clients feel, how they want to live, what excites them and what worries they have. Will achieve the best results through sustainability – make efforts to save energy. Provide an environment that integrates academic, physical, experiential, and artistic work – To us, that means meeting the needs of society today, while respecting the ability of future generations to meet their needs. Partnership: Working in collaboration with clients, community partners, and funders toward achieving our mission. Inspire community members to realize their dreams through positive, effective action. Service: Serving our clients and the community with dignity and respect while ensuring exceptional service. Stewardship: Managing resources responsibly and ethically to ensure accountability and sustainability. Volunteerism: Using our skills, knowledge, and resources to build community and change lives. Give hope for a better future. Show respect for and value all individuals for their diverse backgrounds, experience, styles, approaches and ideas. Tebogo graduated from Technikon Northern Transvaal in 1996 with a National Diploma. He worked for the Department of Public Works in 1993 as an Architectural technology trainee. 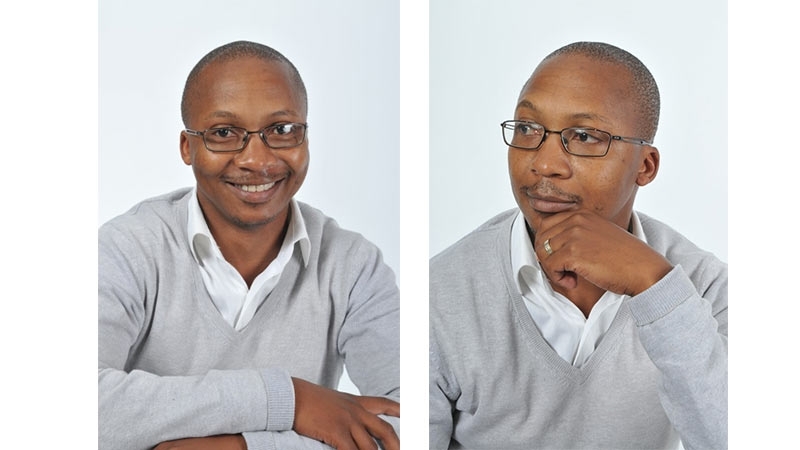 In 1994 Tebogo joined LEMEG Architects and completed various projects, gained valuable experience in contracts administration. In 2000 he completed his Bachelor of Technology in Architecture at (Technikon Pretoria) now Tshwane University of Technology, specialising in design. After two years of training, Tebogo gained managerial and technical experience while working on a number of noteworthy projects which included the Fetakgomo Municipal Offices, Jane Furse Hospital in the Sekhukhune District etc. In 2002 he became a junior partner and shared design and management responsibilities. He has since grown into the partnership and helped to transform the practice into a major player in the Province until the end of October 2014. Tebogo has resigned as a partner, and his intention is to develop communities by focusing on youth, through a way of outreach programmes aimed at schools. The inspiration comes from Dr Patrick Awuah from his speech “Fostering Innovation as the Key to Lasting Change in Africa”. His passion lies in architectural design and documentation. Some of the other notable projects under his direction include the proposed development of SAMARITAN CHILDRENS’ HOME. All real Innovation is divergent: doing things differently to serve Customers better.